There are many reasons to love a tap-takeover. The best tap-takeovers are ones where the brewer’s core line up of beers is made available alongside some limited or soon to be released offerings as well. 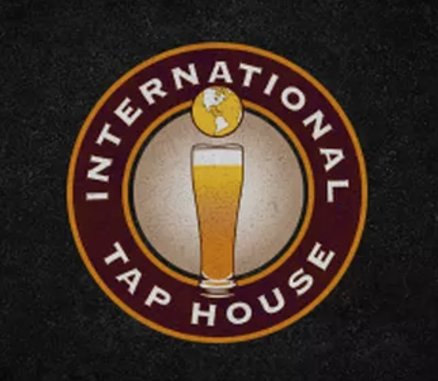 This is why we are recommending you make a beer-line to the 2nd annual 4 Hands Epic Tap Takeover at the International Tap House in the Central West End, this Saturday, December 3rd at 2 p.m.
ITAP will be offering 1/2 pours, but no sample paddles of all of the beers. You’ll find most of your favorite core 4 Hands brews and some surprises as well. 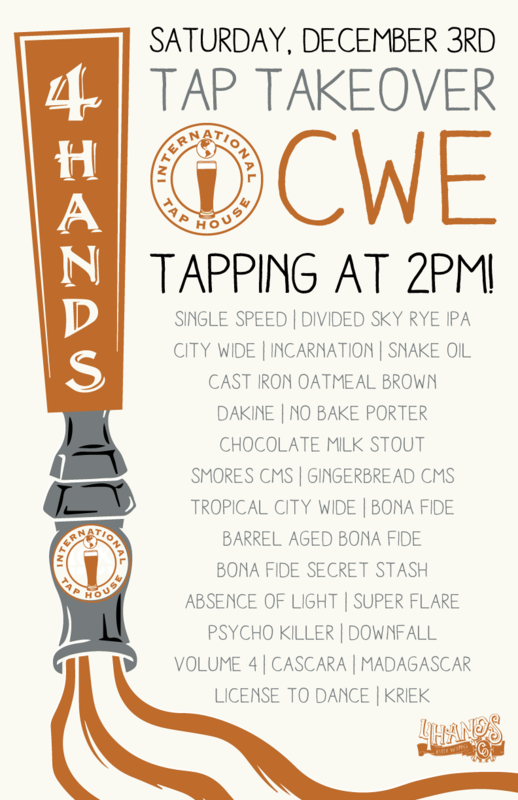 On the menu for the night is your chance at an early taste of 4 Hands new seasonal imperial stout Bona Fide. Brewed with Goshen Coffee Company beans, this year it will be joined with two variant brews. Barrel Aged Bona Fide is aged in Templeton whisky barrels with Madagascar vanilla beans and a single origin fully washed Peruvian coffee. All three will make their official debut the following day at their release party beginning at Noon at the 4 Hands taproom.